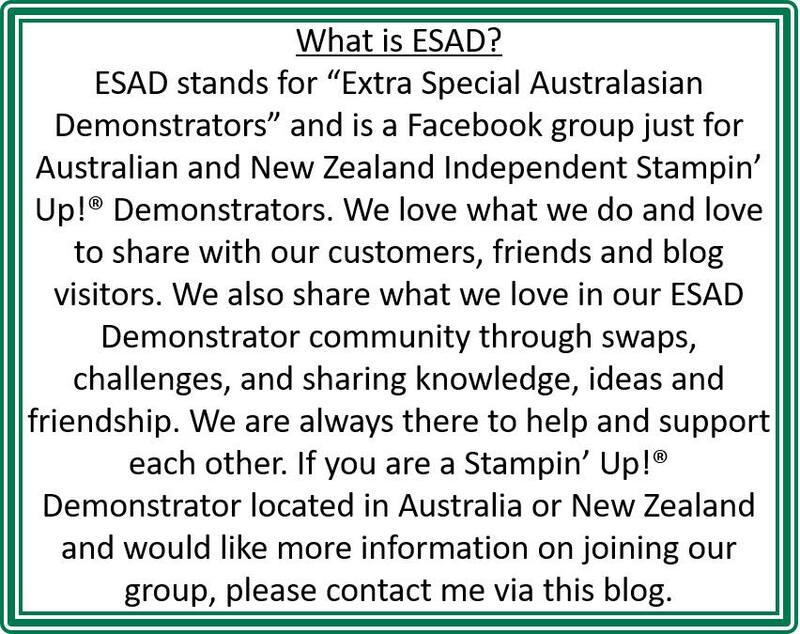 Welcome to another ESAD Blog Hop, for this one we are showcasing some quick and easy tags, cards and packaging using the amazing products in the Holiday Catalogue. 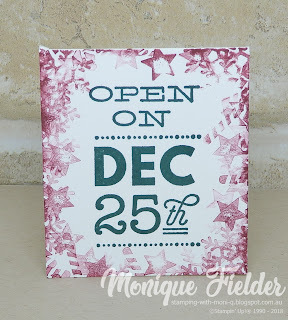 I wanted to try and stick with the #simplestamping theme, using just a few products to make some great projects, and I chose the Sincerely Santa stamp set and have used it in a few different ways on my projects. 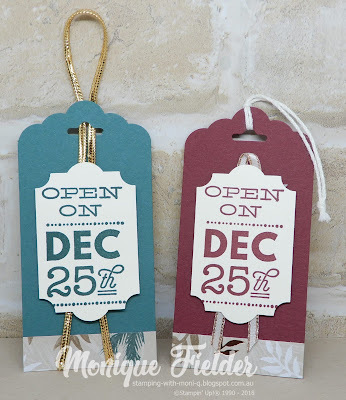 I never seem to have enough tags at Christmas so decided to feature them in my projects today. This one came about sort of by accident when I had stamped a card with the main sentiment then as I was having a clumsy day I knocked over another inked stamp and it landed on the edge of my tag! Devastation right? Instead of throwing away the tag I decided to see what it would look like if I continued the partial stamping around the edge stamping off a couple of times and sort of rocking the stamp so the images were imperfect. Turns out I loved the effect and decided to make a few more. Here is part of the set I made, playing around with the colours. 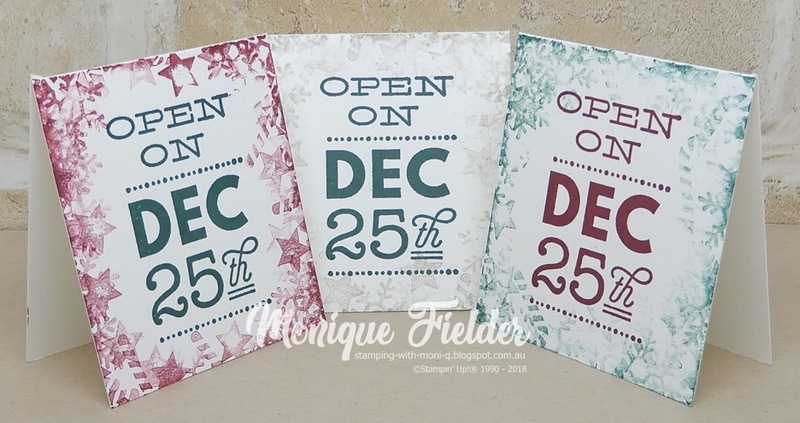 The base of these cards is made from one of the Narrow Note Cards & Envelopes cards cut in half. I don't yet have a plan for the envelopes but I am sure it is not going to be long before I find a use for them. Cut the A4 down the centre at 10.5cm so each side has the DSP strip. For these ones I just stamped in Merry Merlot and Grey Granite then used an aqua painter to add the background squiggle. 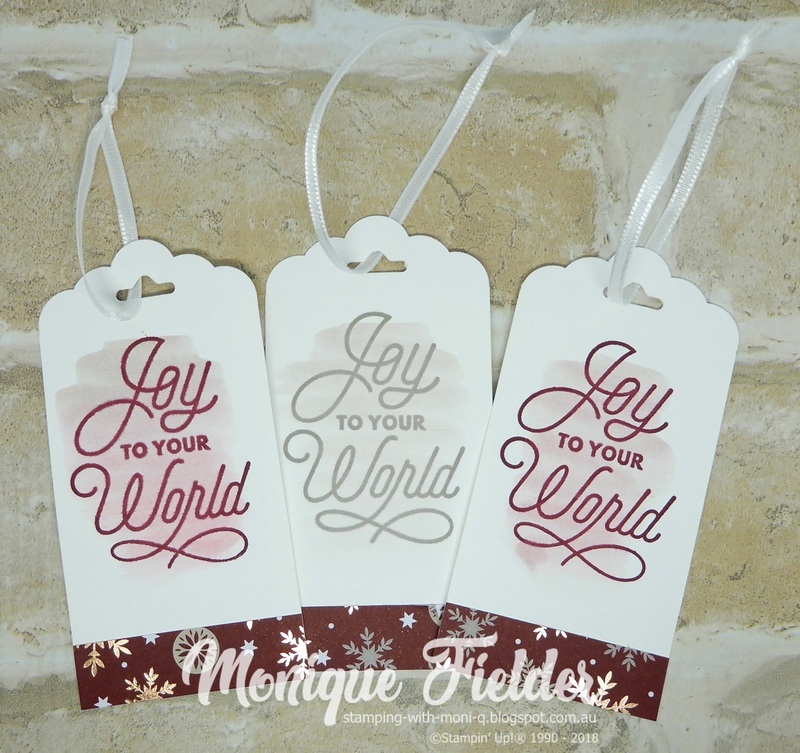 I decided to step up the tags by using coloured cardstock as the base, popping up the sentiment with Dimensionals, to adding some ribbon and twine. 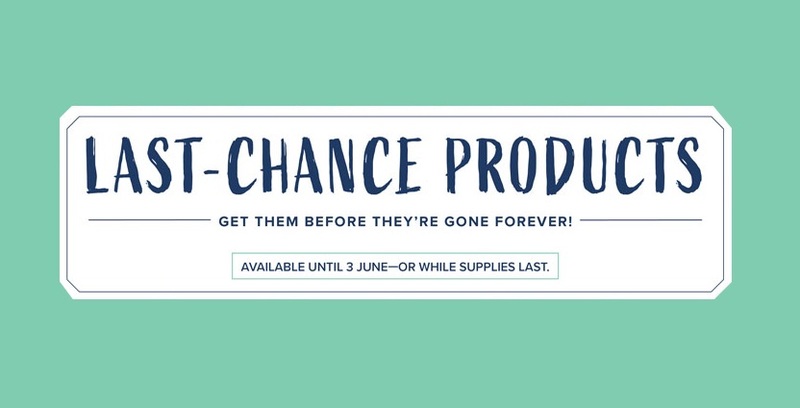 These use a few extra products and take just a little bit longer (but not much). 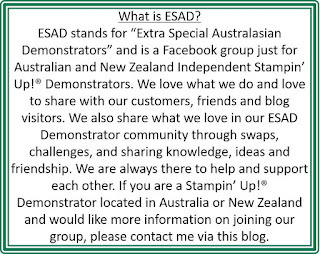 Time to hop on over to see what the lovely and talented Jo has created for the challenge. I love your beautiful mistake Monique! And the rest of your work is lovely too! What a happy accident with the first cards - it’s a great effect. I love the tags and your tip to make many at once is brilliant, I’ll definitely be giving that a go. Thanks for sharing it. I love it when mistakes make beautiful creations like these. Love your projects and your happy accident. They look amazing.